Provides limousine service from Rockford to O'Hare and Midway as well as wedding, prom and hourly packages. Top \ Virginia \ Washington DC. Welcome to Helios Luxury Sedan. 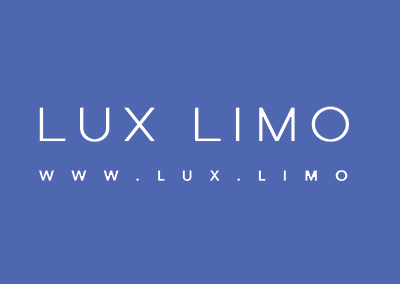 Helios Luxury Sedan LLC provides a wide range of Limousines and luxury Vehicle transportation options to the Washington DC, Virginia & Maryland area. We pride ourselves on being committed to delivering the utmost in class and distinction.